Limit 1 per person and 1 per transaction. Valid toward any salon service. By appointment only. Full value of Gift Certificate must be redeemed in 1 visit. 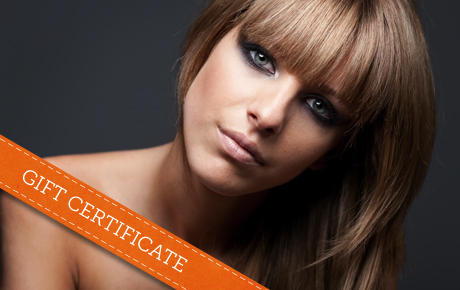 Celebrate the freedom to change your style with 50% off a $50 Gift Certificate to The Loft Hair Salon in Plainfield. Express your individuality with a posh new ‘do, or get ready for the pool with waxing or threading. The Loft is a premier hair salon that has been offering high-quality services for more than 13 years. Their professional stylists boast advanced education in their field. They will take the time to understand your needs and will design custom solutions that will leave you looking beautiful and feeling satisfied. Find freedom for your hair with this Independence Day deal.